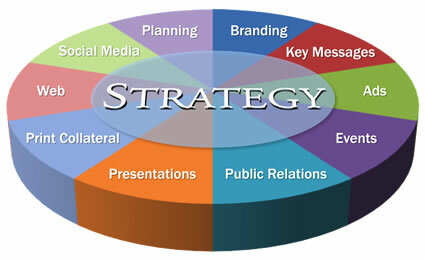 Clear objectives and a sound strategy are essential for successful communications. Laurie Wakefield approaches all assignments strategically, from short term projects to full campaigns. All engagements begin with a needs assessment and recommendations on the best approach for the client. A clear plan and statement of work, including a list of the approved deliverables, timeline and a cost estimate are provided for all projects, regardless of their scope.